Successfully saved Vegan Peanut Butter Snack Squares to your Calendar. You can also save the ingredients to your Grocery List. 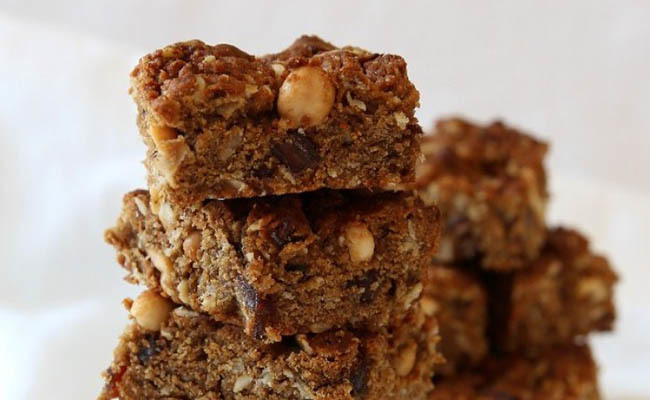 This recipe serves up a double peanut whammy, all sweetened with whipped coconut sugar and dates.